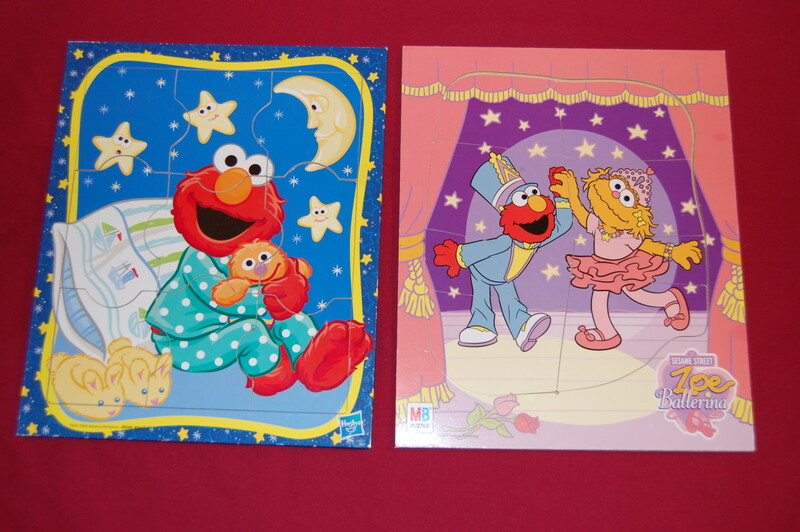 I have been building puzzles since I was a child. 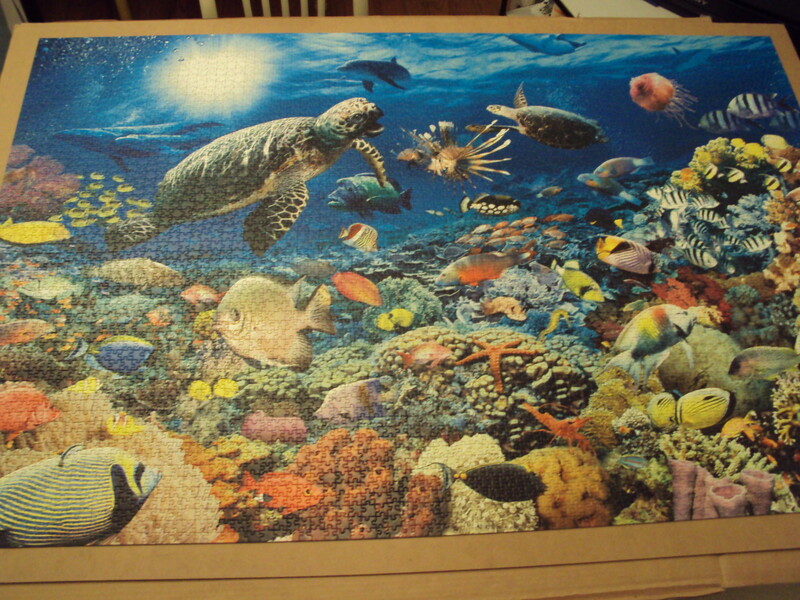 I have built many puzzles before from all ranges of pieces, max 2000pieces, and the Wrebbit 3-D puzzles too. But I was looking for a real challenge. 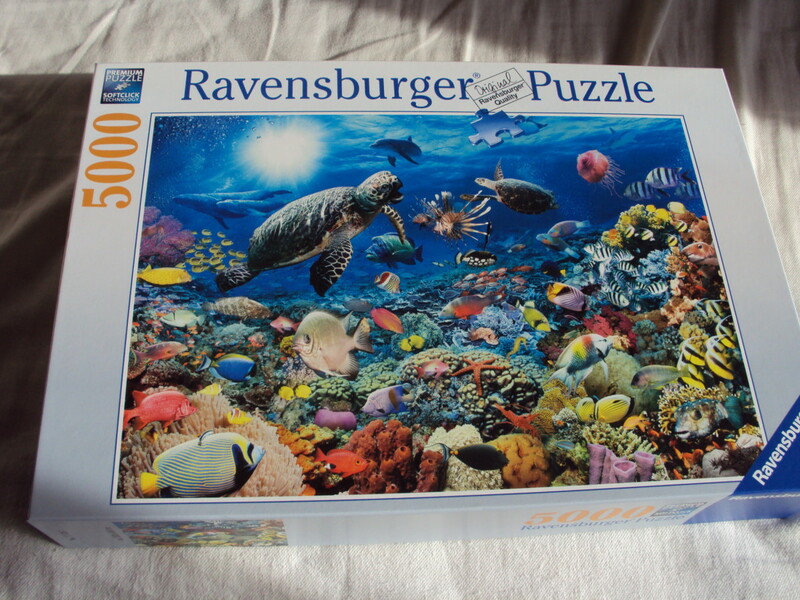 So I browsed around the internet looking for a large puzzle, with an amazing picture, and the first time I laid eyes on this Ravensburger puzzle, I knew right then I wanted it. The colours were beautiful and it would match perfectly with my new room. 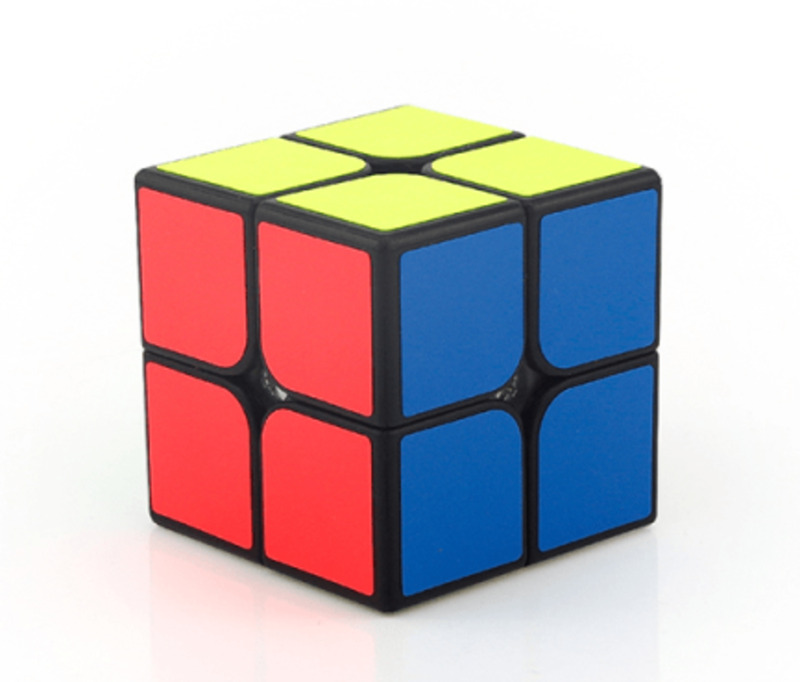 So I bought it and waited for it to be shipped, unfortunately the site had shipped with UPS and I was highly disappointed with their service and extra fees, but when I finally had the puzzle in my hands, I was so excited! Once its done sorting, let the building begin! 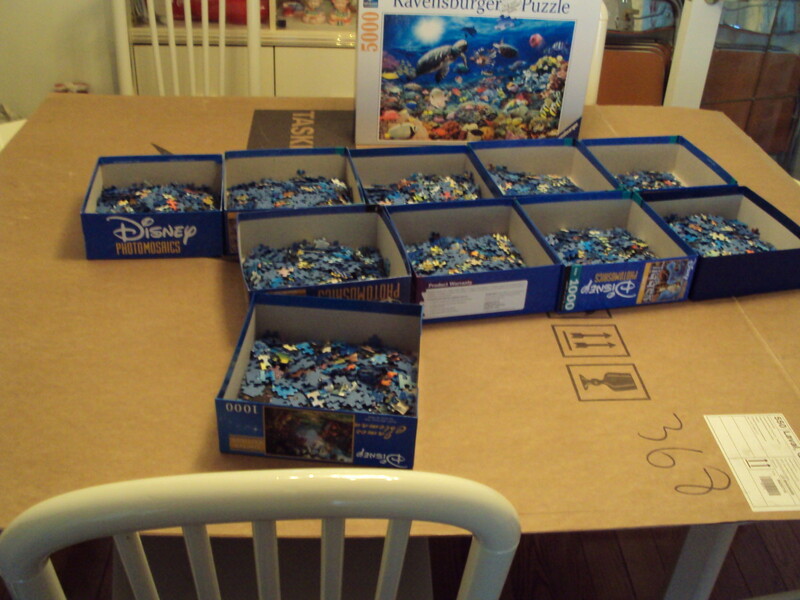 Yes, this is the most boring and perhaps exhausting step of building every puzzle. 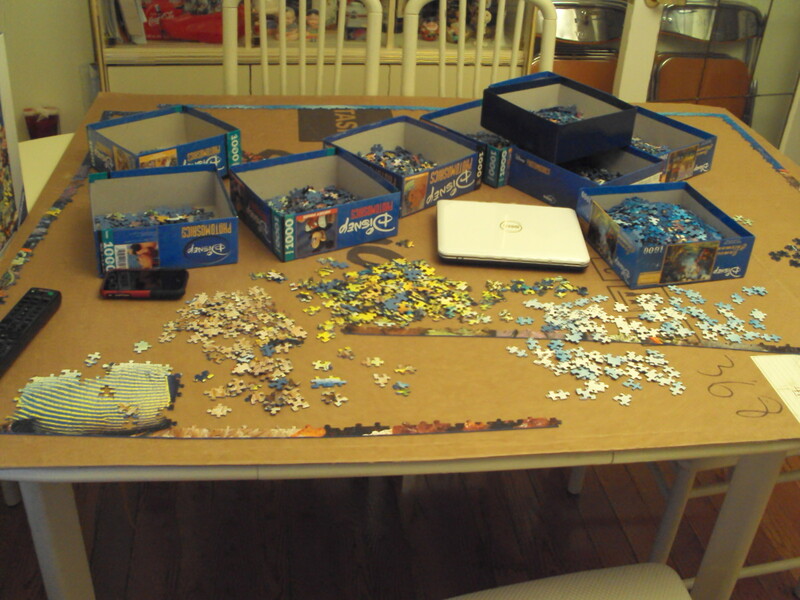 WIth the vast amounts of pieces, I would use boxes to sort the pieces, while focusing on the border pieces especially. The remaining of the boxes will be used to sort colours, but the main priority right now is to find the border pieces and have it completed before the real building begins. It works perfect every time I do it. So once you're done sorting out the colours and the border, the real fun is just beginning! I tend to focus on the smaller parts with noticeable colours in the pieces as it is much easier to focus on smaller parts than the whole thing. 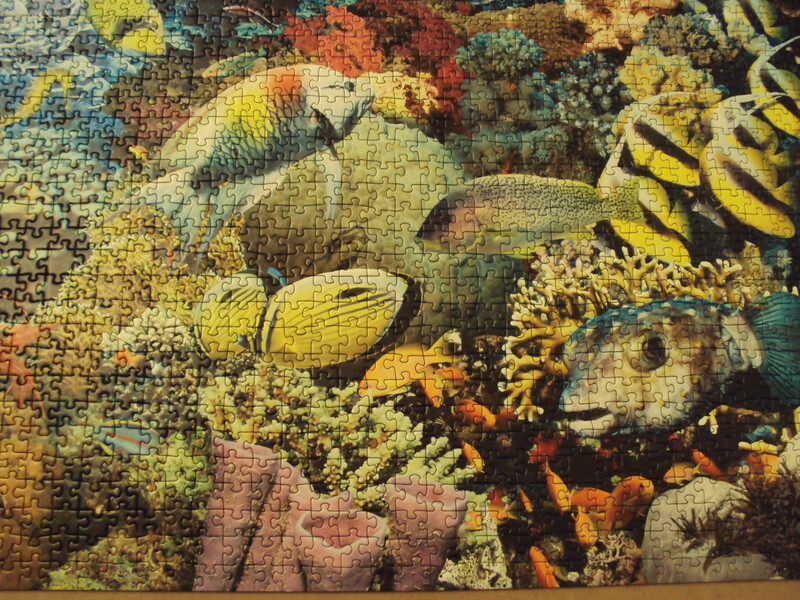 For this puzzle, I started off building the bottom left because the fish had its significant picture of wavy yellow and blue colours that were easy to pick out. 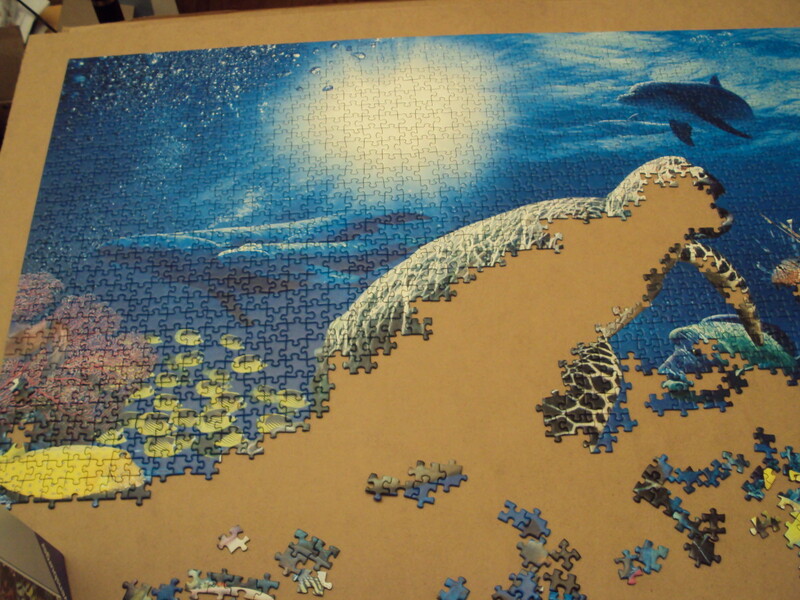 Another part was the white pieces, which for this puzzle signify the flare of light beaming down on the water. 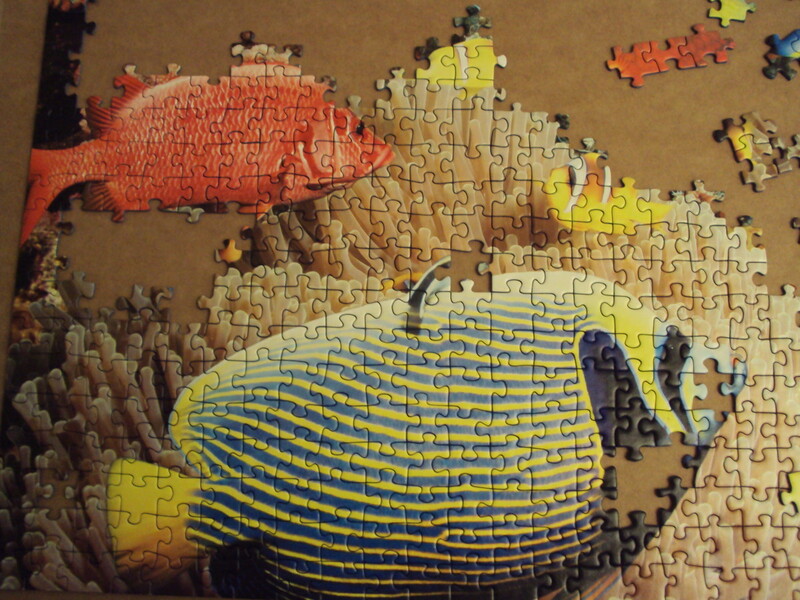 So next step is to focus on separate parts of the puzzle with easy to notice colours, and go on from there. 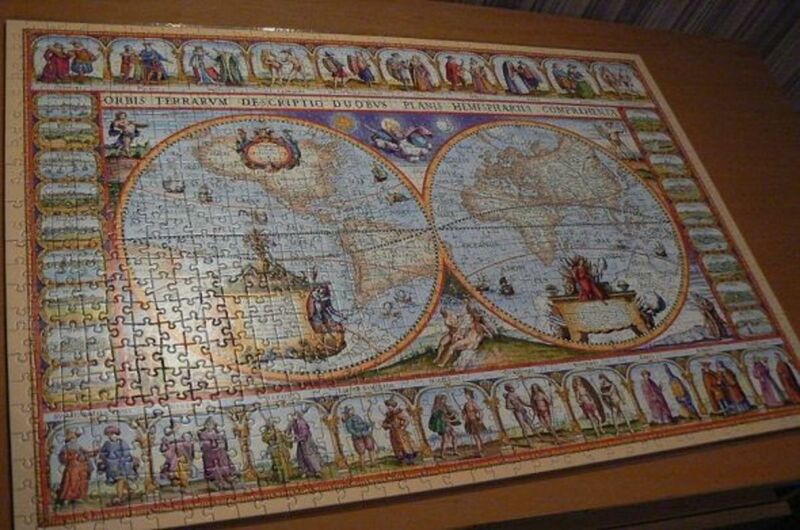 The purpose of the puzzle is it takes time to build it, and some can be challenging with very similar pieces and shades, so there is no need to rush. 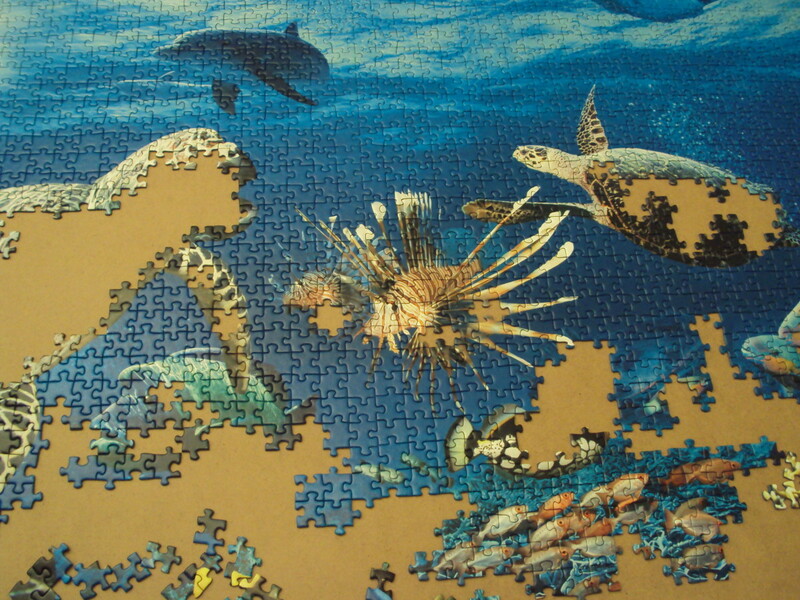 For this puzzle, I decided to focus on the upper part next, with the majority of the water, dolphins and sea turtles. It was the most amazing part of the whole puzzle in my opinion and one of the main deciding factor in choosing this puzzle. 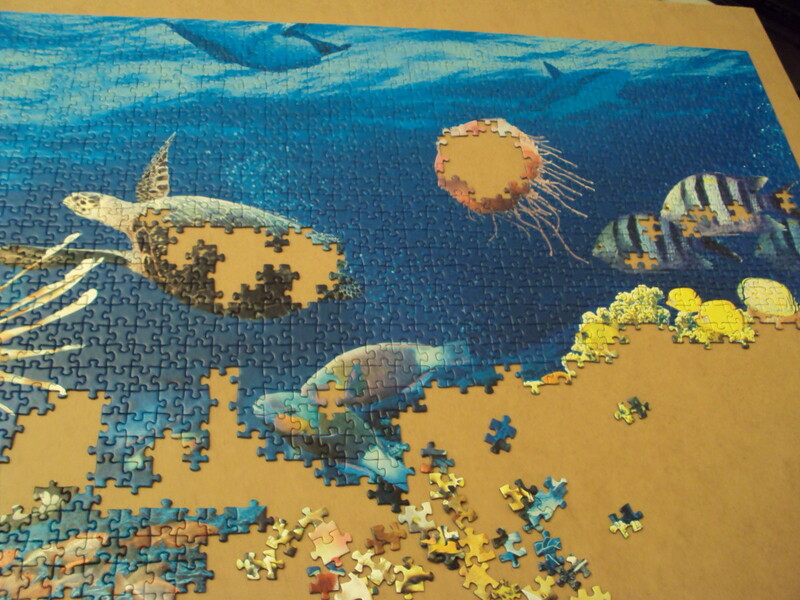 I progressed slowly but eventually got a majority of the outline and pieces completed before tackling on the remainder of pieces and all the other sea life portrayed in this puzzle. I usually leave either the hardest part (all the same colour pieces like the sky, or water) for last, or the parts I find less appealing. 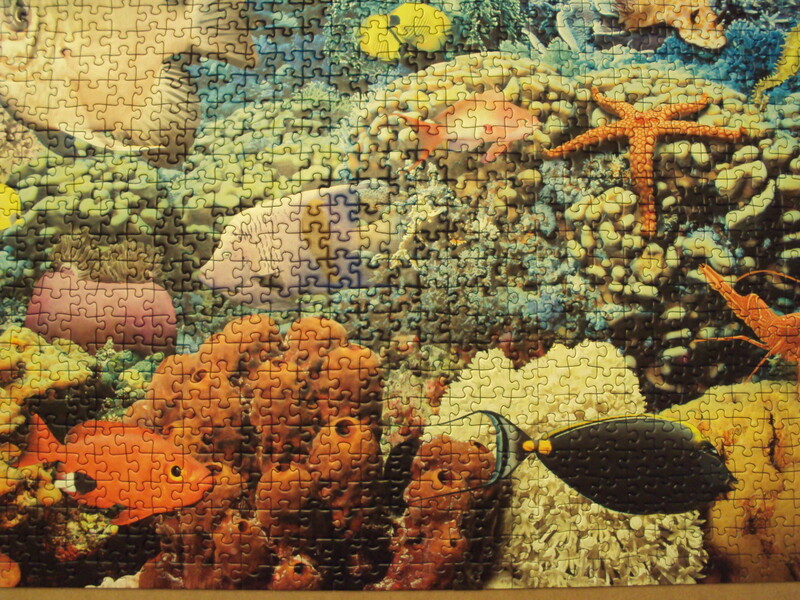 Yup, even this beautiful puzzle had some fill in pictures of sea life but it still has to be built to complete the puzzle. Again, take your time, do not stress over it, take breaks in between if your hands, neck, and back are sore. Remember, building a puzzle should be a peaceful getaway as I like to see it, so you shouldn't be going through pain just to build one. It's not for everyone, as it usually takes a lot of time, but the result of completing it makes it all worth while. And you're done! All the hours you put into building this, and you're done. Good job! 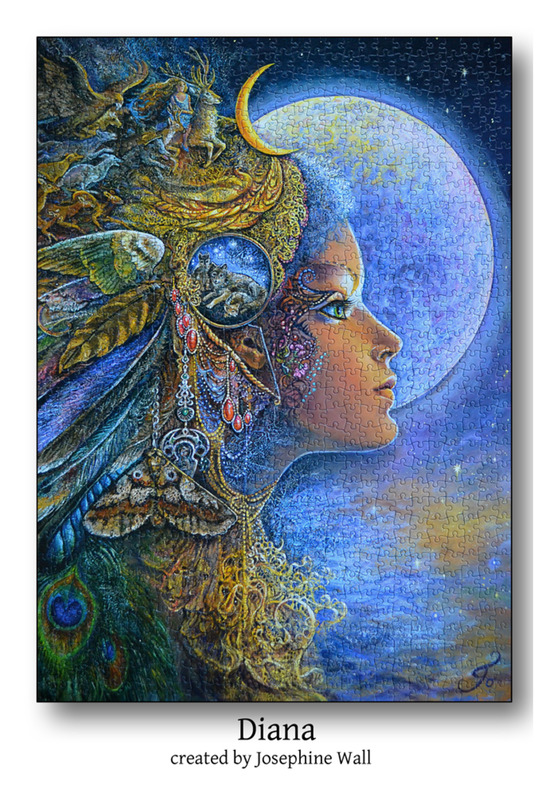 Now you can either frame the puzzle and put it up on your wall, or do whatever you like. 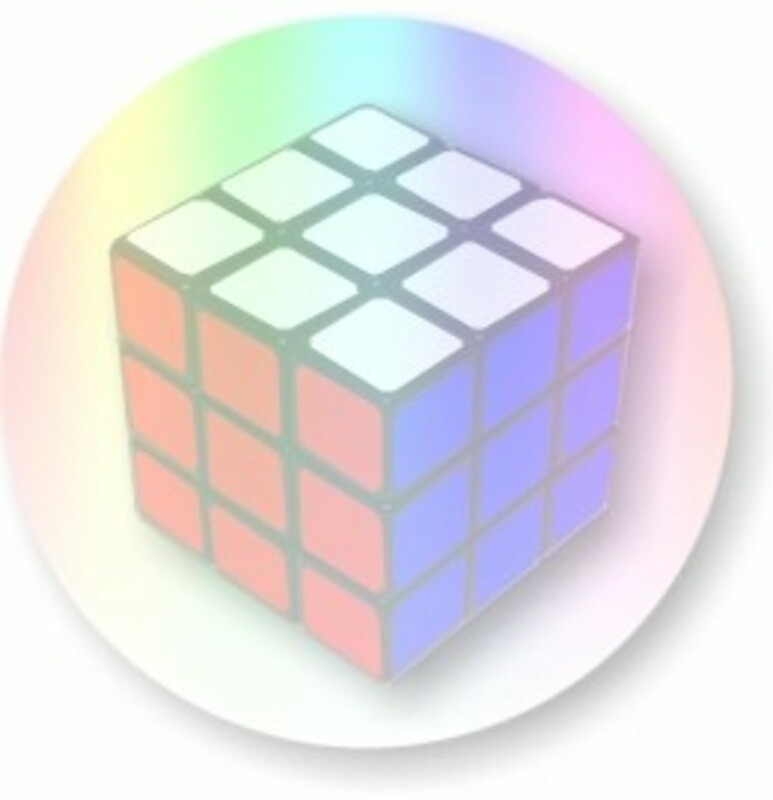 I like to showcase my puzzles online for others to view, and take pictures of them to show. But for this special one, I will have it framed and up in my room in the near future. 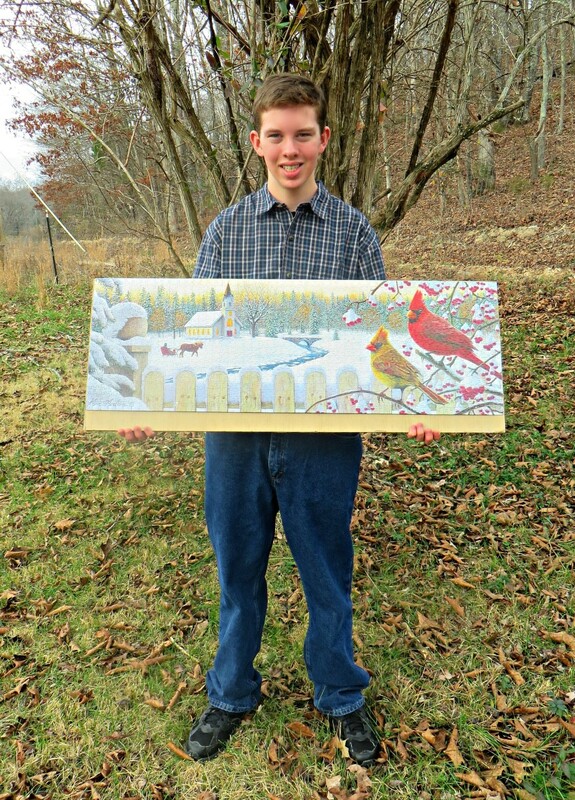 Its massive size (60" X 40") makes obtaining a frame a difficult and expensive task. Until next time, I just got a 3000 piece puzzle from Ravensburger of the Jungle wild life puzzle. Thanks for looking at my first post, of many more I hope. Feel free to message me or email me at me@kevinyeungca.com if you want to learn more and check out more of my other puzzles I have with me. 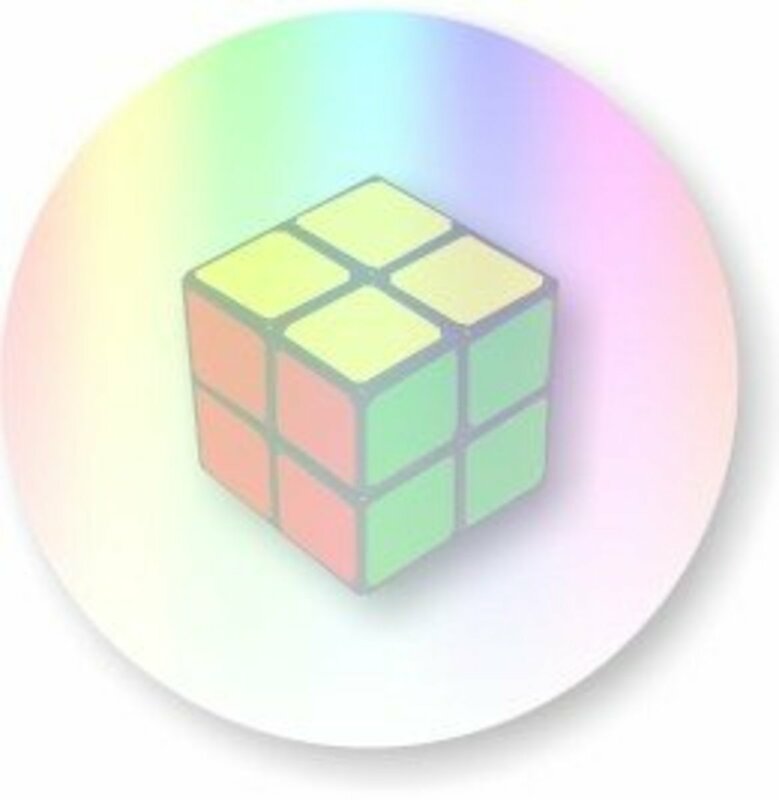 I have attached an Amazon link where you can purchase puzzles from, their shipping is usually free unlike the other online outlets out there like eBay sellers where shipping can cost as much as the puzzle themselves. did you just cut down a big box? Just one question? how much time did it take you?